The United Nations has officially declared 2016 the International Year of Pulses. The last time the UN named an international year of food was with quinoa back in 2013, and we all know what happened there. This year they are on a mission to get the world to eat more pulses. The most common reaction I get when I talk about pulses: “What the heck are they?”. Pulses are part of the legume family and include peas, lentils, chickpeas, and dried beans like kidney beans or navy beans. This subcategory of legumes is grown and harvested solely to eat the dry seed, in contrast to other legumes (like peanuts or soybeans) which are used to make oils. For the past few months, pulses have been touted internationally by chefs, dietitians, and more. The recently released Dietary Guidelines for Americans even suggests using legumes to replace some of the meat and poultry in our diets. So what’s all the fuss about pulses? Pulses are nutritious, sustainable, versatile and, at less than $2 per pound, inexpensive. 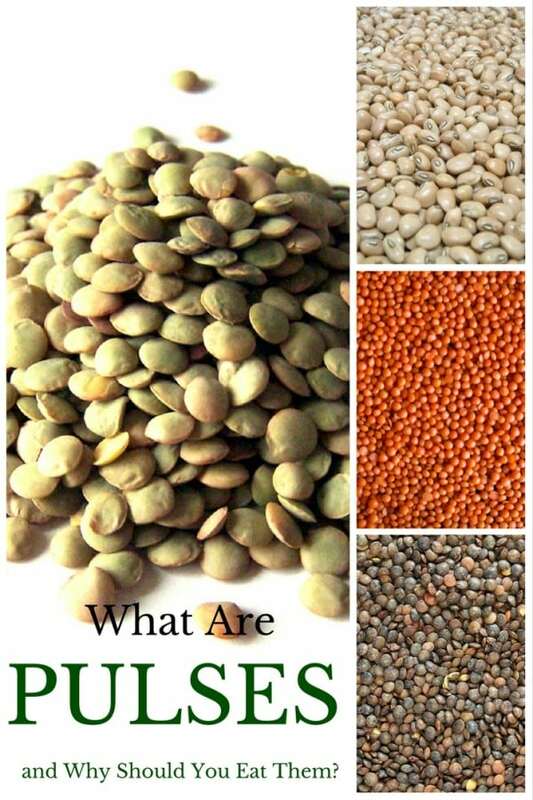 Nutrition powerhouses, pulses are full of protein, fiber, iron, zinc, and B-vitamins. Pulses may help lower blood cholesterol, blood pressure and heart disease risk. Their high protein and fiber content allows them to digest slowly, which can mean better-controlled blood sugar levels, appetite, and weight. All that fiber plays an important role in gut health and can help reduce your risk of colon cancer. As the environmental impact of eating meat continues to become more and more evident, sustainable plant-based meals made with pulses are coming into the spotlight. Likewise, rising food costs are making dried beans and seeds attractive, inexpensive additions to the grocery cart. Pulses are available dried or canned. Dried peas, beans, and chickpeas are simple to cook but require soaking overnight in a bowl of cold water before cooking. 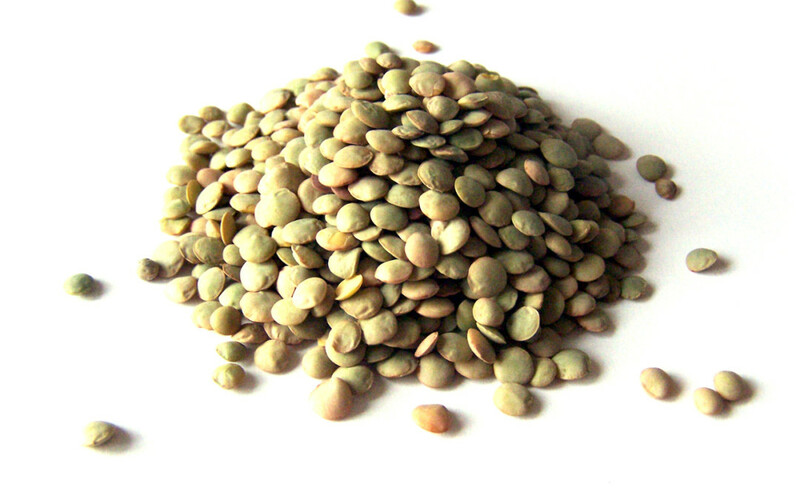 Dried lentils are smaller and softer and cook in 10-20 minutes on the stovetop. Canned beans are convenient, pre-cooked options that are ready to use. Be sure to purchase no-added-salt versions, or rinse well under cold water before adding to recipes. Cooked pulses are a great addition to salads, soups, pasta, and tacos. Not ready to fully part with meat? Replacing a portion of the red meat or poultry in a dish with pulses can bump up the fiber and decrease the saturated fat content. What a great 411 Alissa! Thanks for including my Heirloom Bean Soup! Hope your travels are going well!